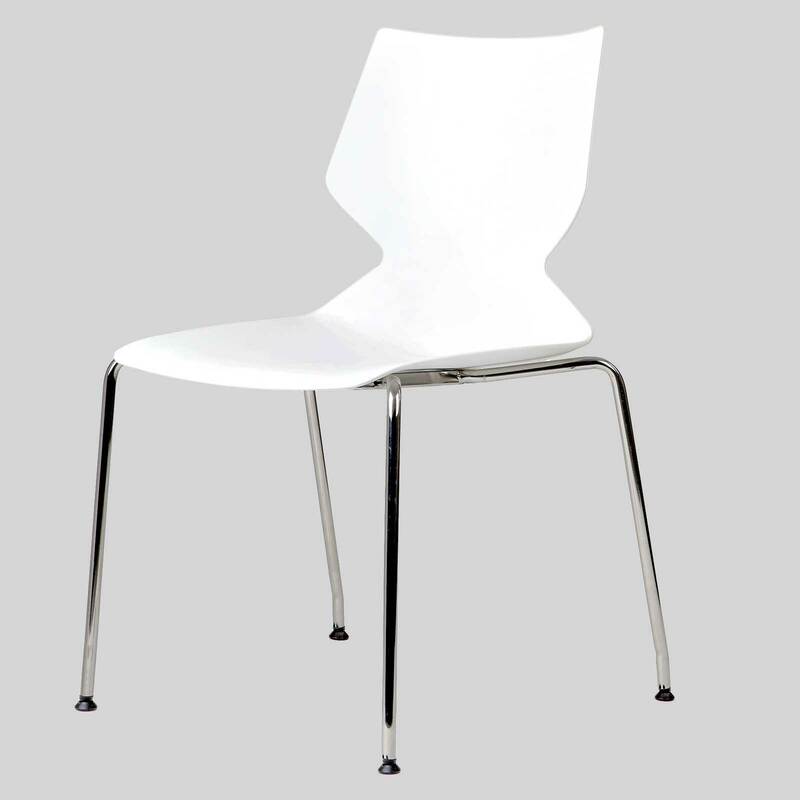 A unique piece driven by the consideration that a chair is a mirror of the human body and its needs. 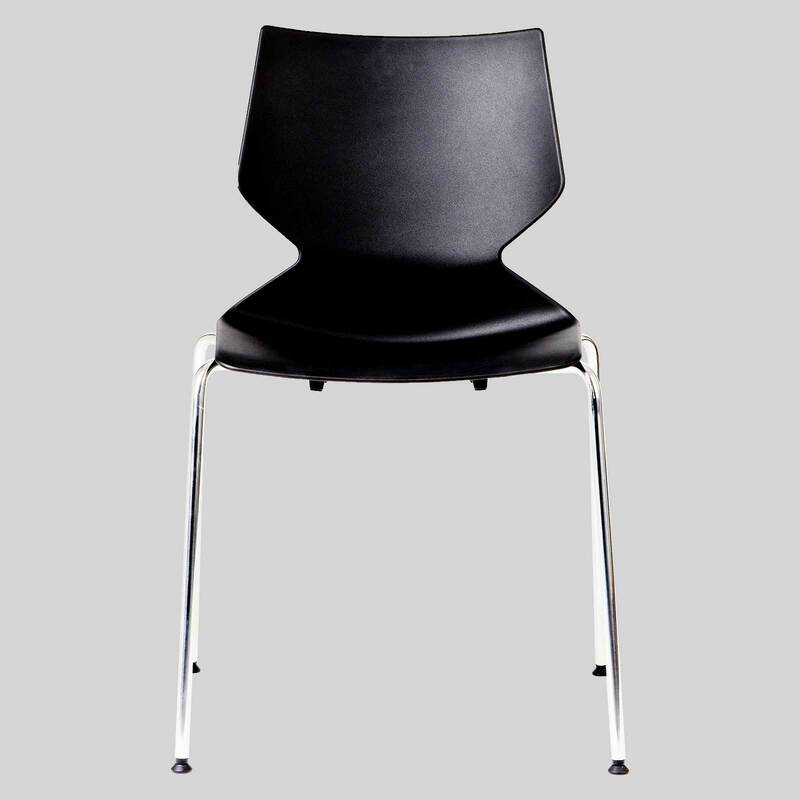 Fly Chair – a versatile and modern conference chair design. A conference chair driven by the consideration that a chair is a mirror of the human body and its needs. 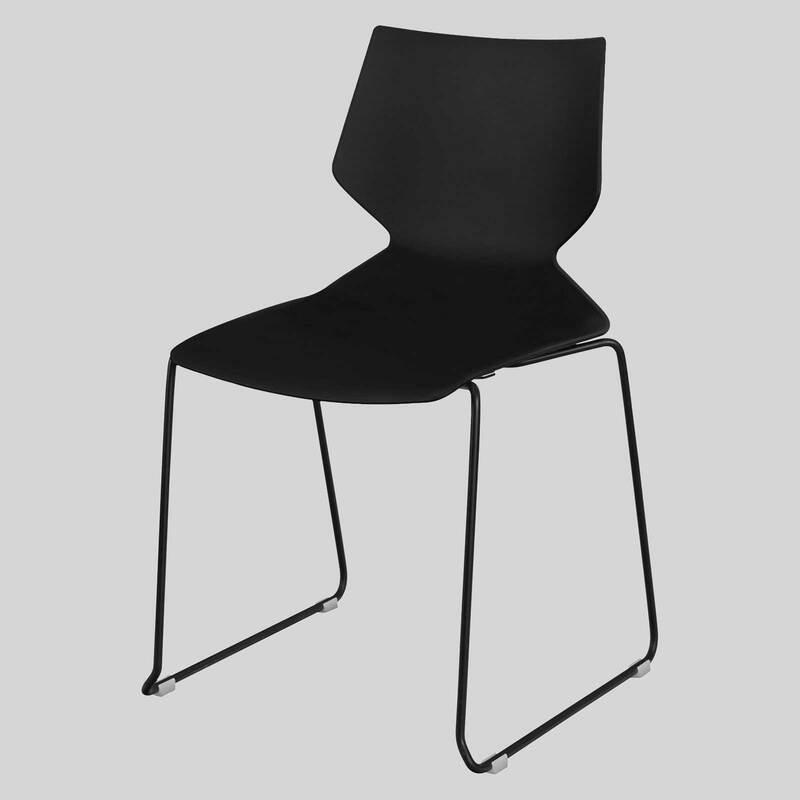 The polypropylene shell has been shaped in order to maximise flexibility and comfort, while simultaneously taking strength and durability requirements into account. 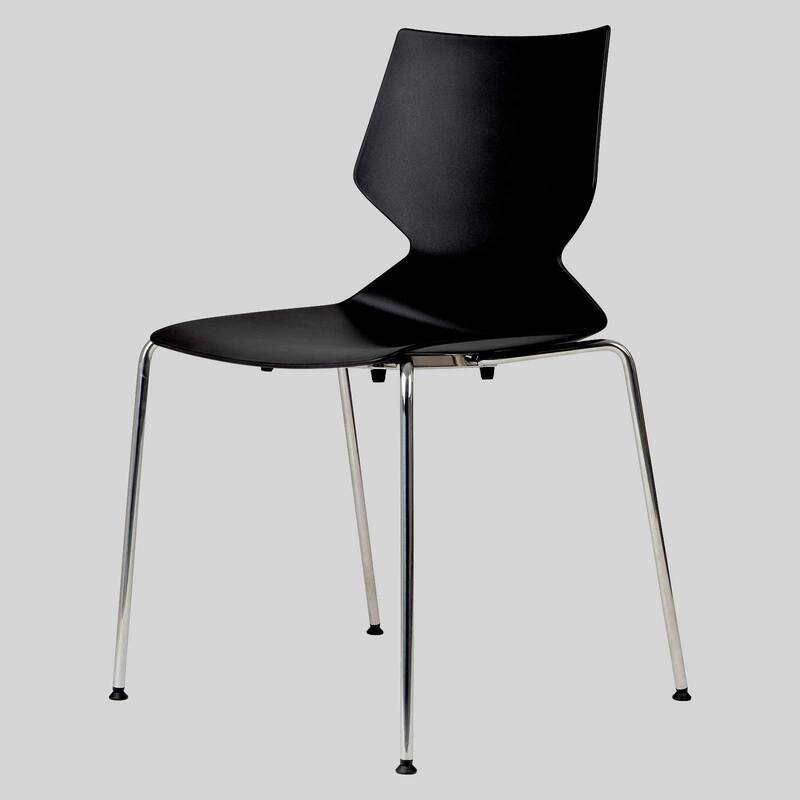 It is adaptable to a large variety of different leg frames and configurations. A light, dynamic and vibrating visual language supports this colourful, multipurpose chair in enhancing everyday life at home, in the office and during leisure time.